Comes installed with regular tension saddle modules in every string position, color matched to the faceplate. 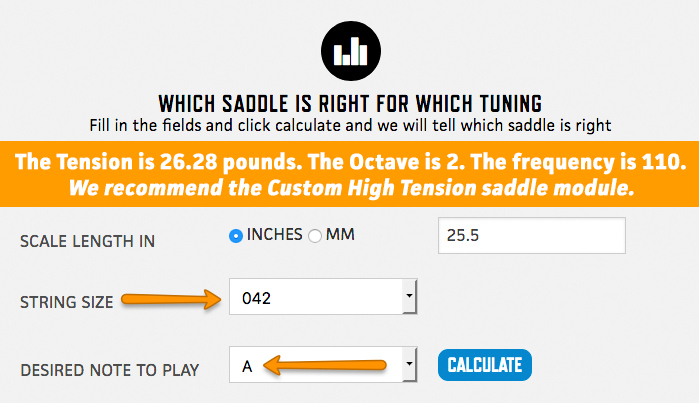 This option allows you to select any amount of custom tension modules in any string position as well as choosing a different color option for the faceplate or any saddles. 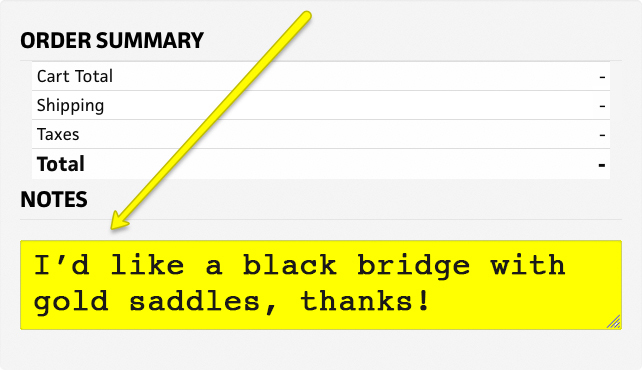 Simply leave the instructions at the checkout note together with your order. Verify if your desired tuning and string gauge requires custom tension modules with our STRING TENSION CALCULATOR HERE. This IBANEZ RGDIX was retro-fitted with an EverTune F bridge in our shop, available to our customers for about the price of the guitar and bridge alone (install is free). 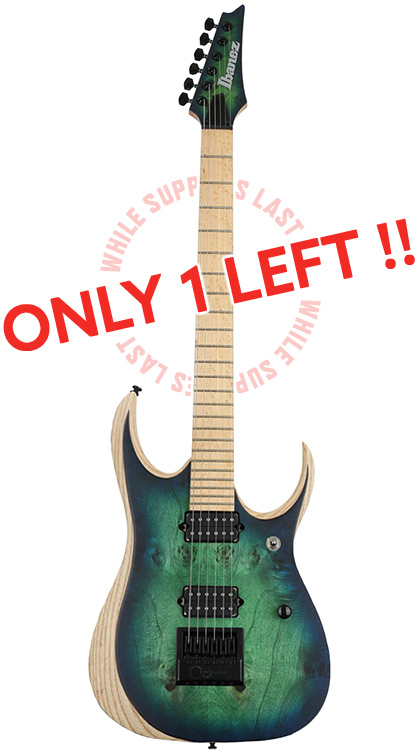 The Ibanez Iron Label RGDIX Exotic Wood Edition solidbody electric guitar delivers the same high-performance quality Ibanez is known for, in a beautiful, down-tuned package. This guitar boasts an ash body with a stunning poplar burl top. The long-scale neck is made from bubinga and maple, and the DiMarzio Fusion Edge passive humbucking pickups deliver high-output cut that will drive your amp into thick sustain. 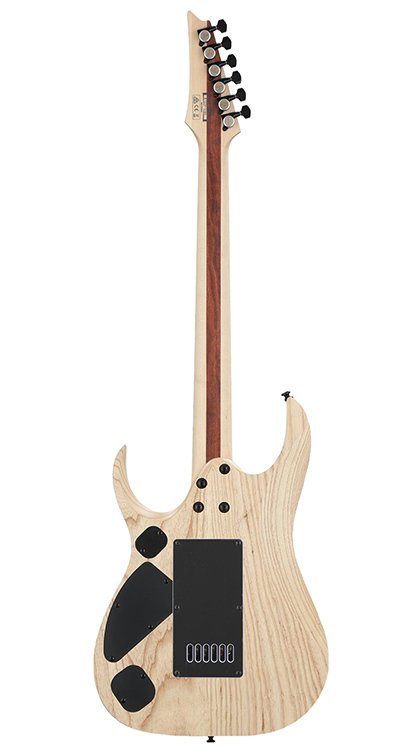 The RGDIX is a collectable take on Ibanez's iconic solidbody electric guitar. 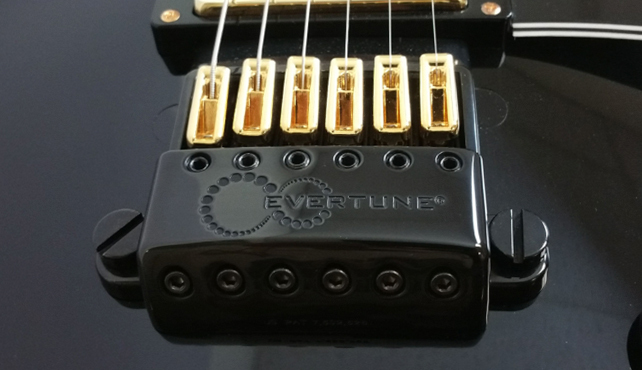 GUITAR WARRANTY: Installing an EverTune bridge on a new guitar as an after-market upgrade voids the original guitar manufacturers warranty. We offer a 30 day warranty and return on all EverTune After-Market Upgraded guitars to the original purchaser from the date of delivery. There's a one year warranty on the EverTune bridge installed in these guitars. This warranty excludes physical damage caused by the player and normal aging effects such as rust.